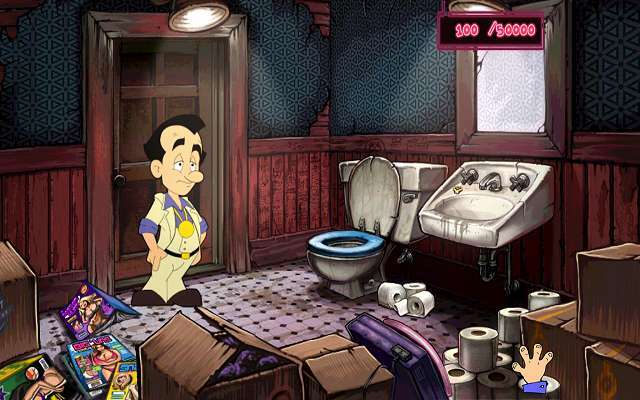 Only a few lovers of adventure games have probably not heard about the famous series of Leisure Suit Larry, whose first adventure first appeared on PCs in 1987. And now he is available on Android - in an app from Replay Games with a brand new graphics. 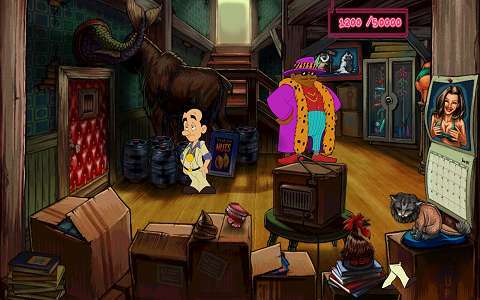 The game dubbed Leisure Suit Larry Reloaded was created in collaboration with its original author Al Lowe and financed with contributions from Kickstarter. What can be said about it? The main hero of the game is a 40-year old man named Larry, who is, let's say, not ve successful in his love life. But he is determined to change that. And so he embarks on an adventurous journey, which begins in a bar. Will he find a true love? Or - will he have at least some fun? 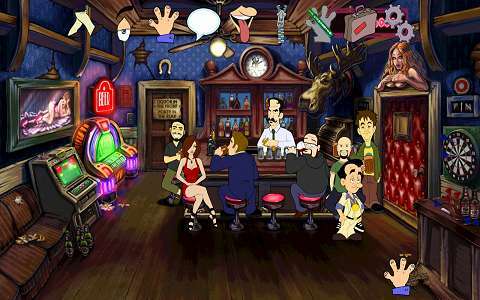 The plot of the game is very similar to the one of the original version (the first volume bore the full name: Leisure Suit Larry in the Land of the Lounge Lizards) from Sierra On-Line. But to bring more fun even to all the players who played the original version, authors of this new version, which is marketed as Reloaded, changed some details of the tasks. If you know the original version, you'll notice some changes already in the first few scenes, where you will probably feel like in an familiar place, but some things will be just different. The game has a very good graphics, is well dubbed in English and unlike many others that are trying to be funny this one really is funny. Many current adventure games are simplified and you can do anything just by clicking to the right place and using the right items, but with Larry you have to always decide what exactly should be done. The reason for this is probably the simple fact that this is a remake of an older game. The game can be downloaded for free, but for free you can play just a short demo. 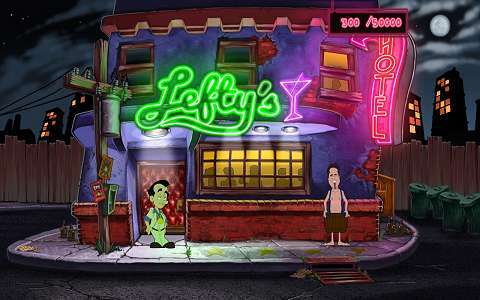 You start at the bar Lefty's and you can solve a few puzzles, but once the game proceeds a little and you need to call a taxi, you need to pay about $5. We should mention some hardware requirements as well, especially 1 GB of RAM. The game seems to be able to run on some tablets and mobile phones with 512 MB RAM, although not on all of them. At the time of writing this review, the game rating on Google Play was 3.5. Prized was its graphics and fun, but gamers didn't like some errors in the application and that the hero can do only things defined by a predetermined scenario. The last objection, however, is a bit unfair, because this is how adventure games usually work.